I remember my trip to Inuvik in 2008. One of the great pleasures was to setup camp in a remote site or a Provincial Park campground and enjoy the simple pleasure of nature, cooking a simple meal and sometimes, listening to a river flow while drinking a good bottle of wine. The downside of camping is having to carry the extra volume and additional weight for 25000 km! It was important for me to prepare my equipment so that it is of the highest quality, comfortable, allowing me to stay dry and warm while being as light as possible. I also intend to go hiking, on walks that which most probably be multi days. It is simply impossible to carry all my things for a 6-month trip in the panniers of my bike. So I have to tie extra bags on top of the two side boxes. I’ll keep the top empty in order to store a small messenger bag (shoulder bag) and to be able to store my helmet when I have to leave the bike for a short while. I have 2 challenges. In a perfect world, I would have chosen to carry my things in dry or duffle bags (waterproof bags for kayaking). But as I also have to carry a backpack for hiking, so I decided to waterproof things from the inside and protect it with a rain cover. Also note that all the items that will be in motorcycle boxes will also be in sealed bags, because unfortunately, the BMW panniers let water in. 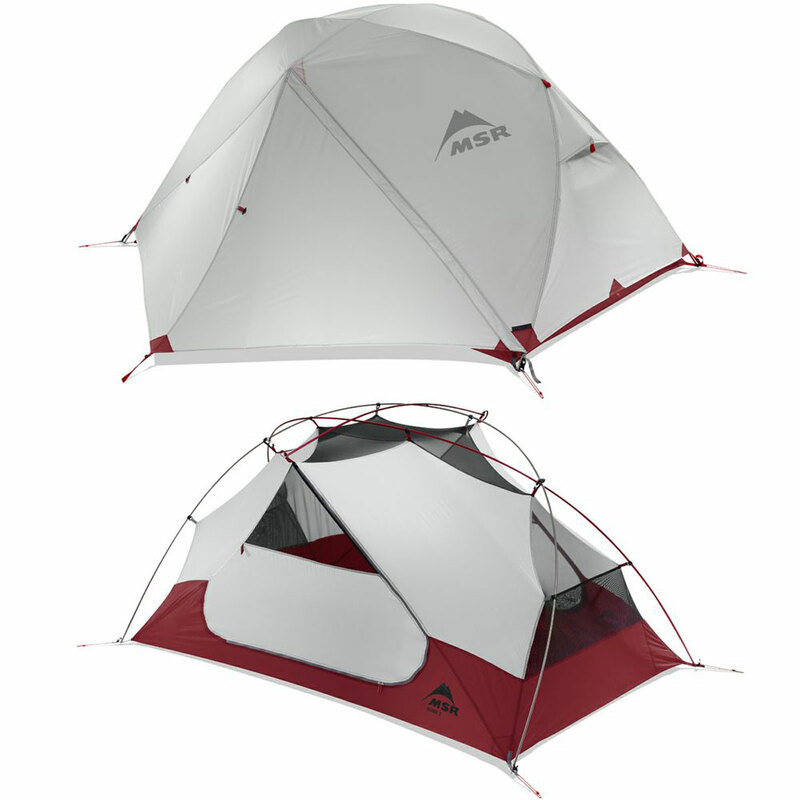 First item, the tent. Criteria: light, solid, 2 doors and vestibules, waterproofed. My choice was an Elixir 2 from MSR. I could have chosen a lighter model, but at the expense of sturdiness. Small trick with the tent, always carry a few lengths of rope, as in the high mountain areas, it is not always possible to use the stakes and you have to take the stones present on the ground to solidify the tent. 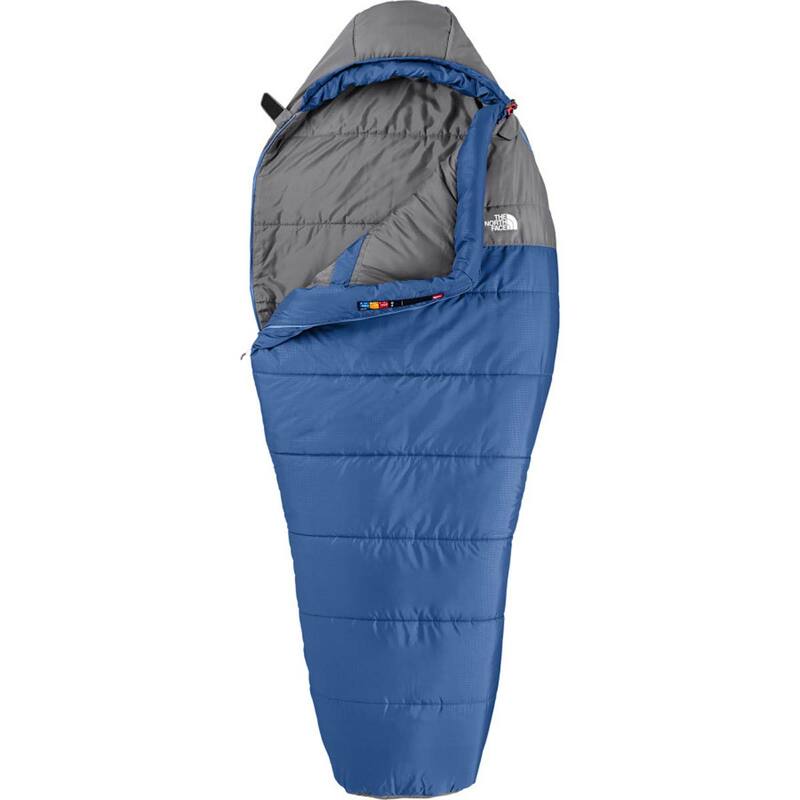 My sleeping bag is a The North Face -9 degrees Celsius (down). 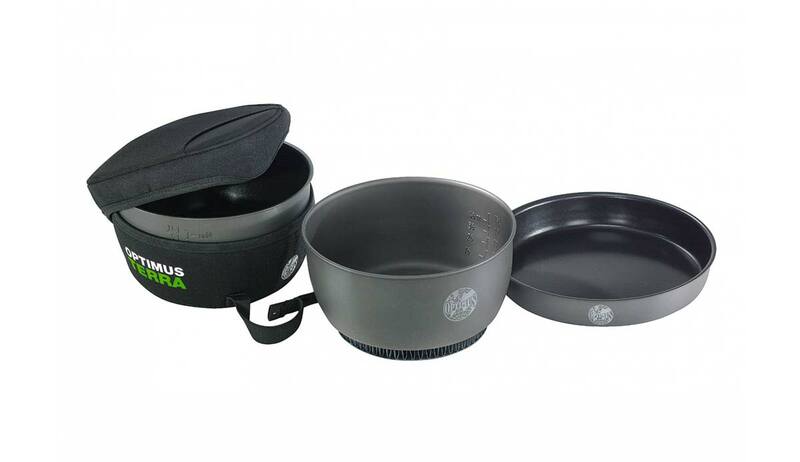 It has the advantage of being very comfortable, warm and compact.You must, however, be careful not to let it get wet. 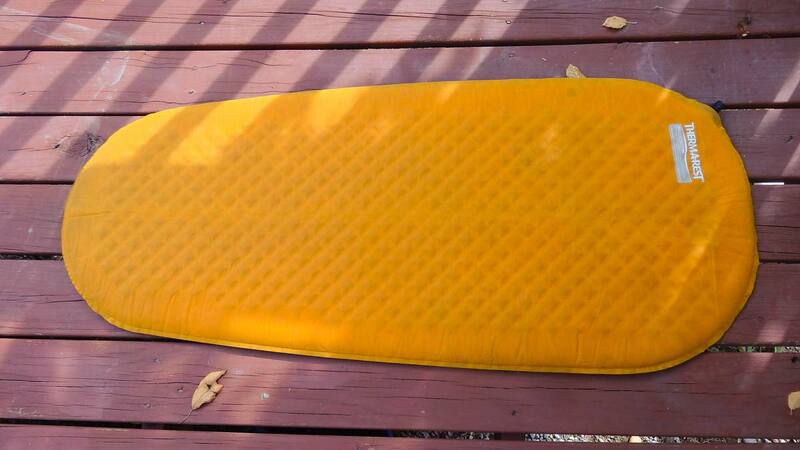 The sleeping pad I use is a 3/4 sized model from Thermarest. 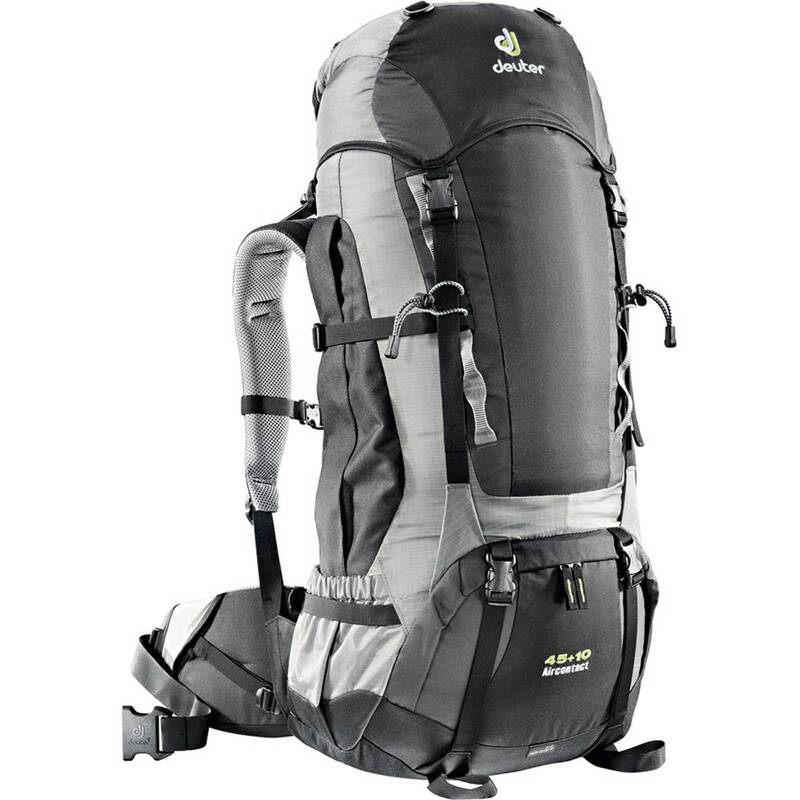 Although not covering the entire length of my legs, it is sufficient for the occasional camping and is very compact and lightweight for transportation. 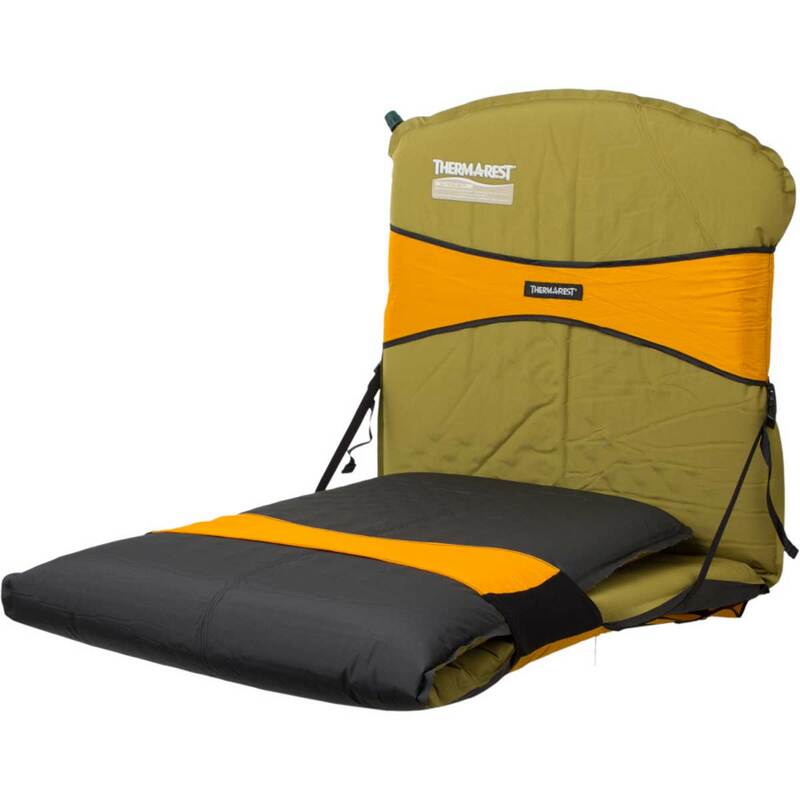 I will also keep a Therm-A-Rest Trekker seat in order to sit in the tent during rainy evenings while adding virtually no weight to my luggage. My main backpack is Deuter 45+. This is a piece of equipment I extensively tested and that I find very reliable, roomy and comfortable. Perfect for this multi-disciplinary adventure! 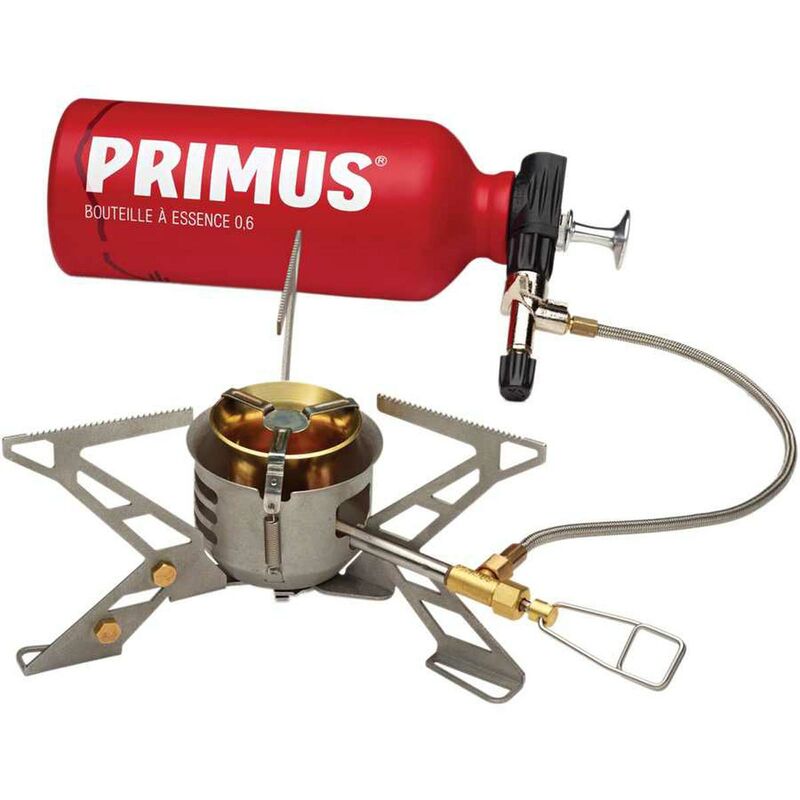 For cooking, I’ll have a Optimus Terra cook set and a Primus Omnifuel II stove. Its advantage is that it works with several types of fuel and in strong winds. Another item I have extensively tested successfully. I have fuel 3 bottles I’ll initially fill with White Gas. During the trip, when the fuel is not available, I can use, though a bit more messy, normal gasoline. 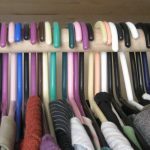 The next post will focus on the clothes I’m bringing. I must hurry because I leaving in 2 weeks! Thanks for sharing your camping gear setup. 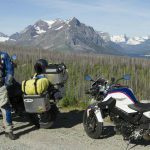 While I am just getting into camping via a motorcycle I am quickly learning that my large items for sleeping arent going to be the best choices in the future as trip distances become longer and packing becomes even more important. 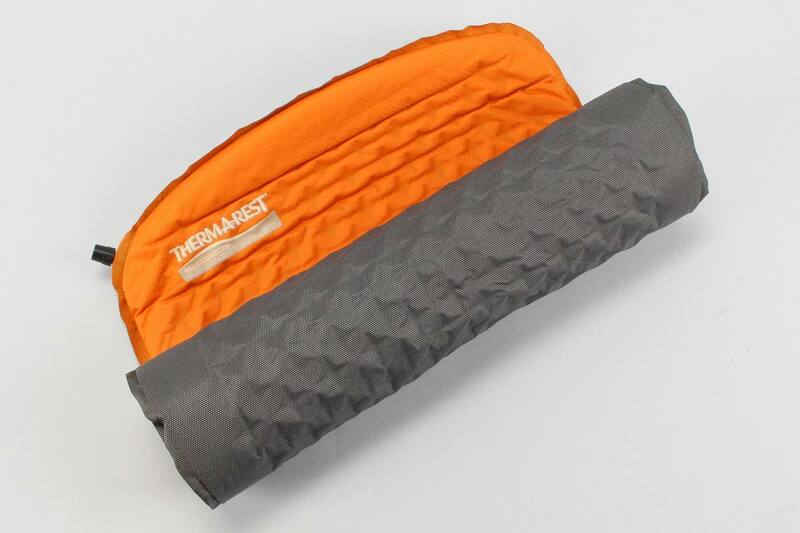 Can you give an idea on how small your sleeping bag gets when it is packed and ready to go? Hi Chris! Thanks for visiting the site. The exact measurements when packed are 8″ X 8″ X 10″. I also have a bag that packs a bit smaller but I will never get cold again while camping so this model is the perfect compromise for me! Don’t hesitate if you have any other questions and hope to read you in the following months! I’m leaving in 10 days! Thanks Marc, be safe, should be an excellent journey! Merci Francis! Je connais très bien le Chili, j’ai hâte d’y retourner! Pour la Ducati, tu sais, tout est faisable!!! À + mon ami et prend soins de toi, une bière (ou 2) à mon retour!